A young woman lies, cheats, and steals her way through life, propelled by compulsions she can neither control nor understand. A wealthy man catches her red-handed and blackmails her into marrying him. Will the truth about her past send her to jail or set her free? 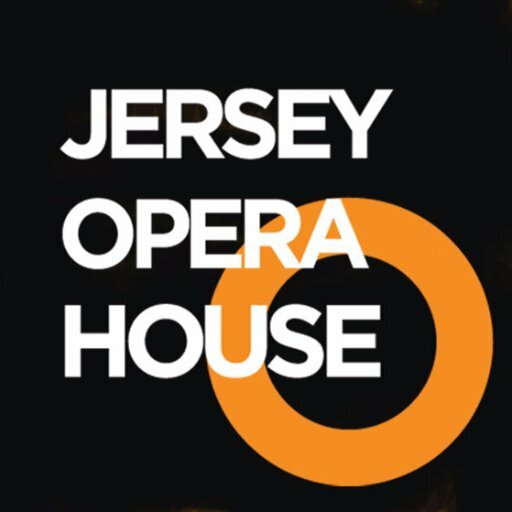 Based on the novel that also inspired Hitchcock’s celebrated thriller, composer Nico Muhly’s Marnie was co-commissioned and co-produced with the English National Opera and receives its U.S. premiere at the Met this season. Mezzo-soprano Isabel Leonard stars in the title role, opposite baritone Christopher Maltman as her husband. Costume design is by Madonna’s collaborator of twenty years, Arianne Phillips, who created every item seen on stage in this stylish, vivid production.